The work of Seattle-based architect Tom Kundig has been called both raw and refined, as well as super-crafted and warm. 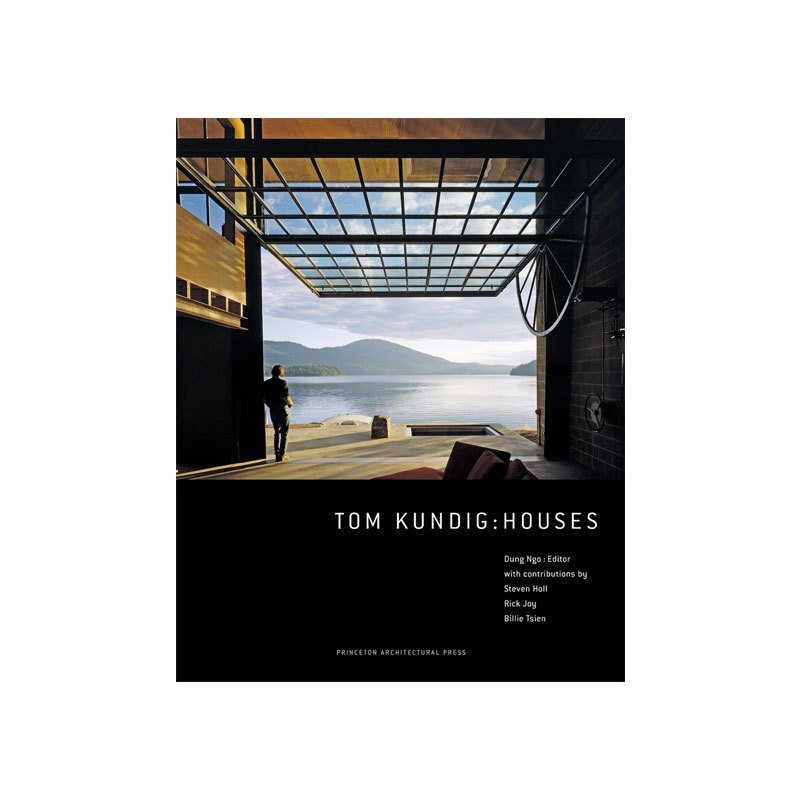 Kundig's projects, especially his houses, uniquely combine these two seemingly disparate sets of characteristics to produce some of the most inventive structures found in the architecture world today. Kundig's internationally acclaimed work is inspired by both the industrial structures with which he grew up in the Pacific Northwest and the vibrant craft cultures that are fostered there. His buildings uniquely meld industrial sensibilities and materials such as Cor-ten steel and concrete with an intuitive understanding of scale. As Kundig states, "The idea is inseparable from the fabrication, inseparable from the materials used."